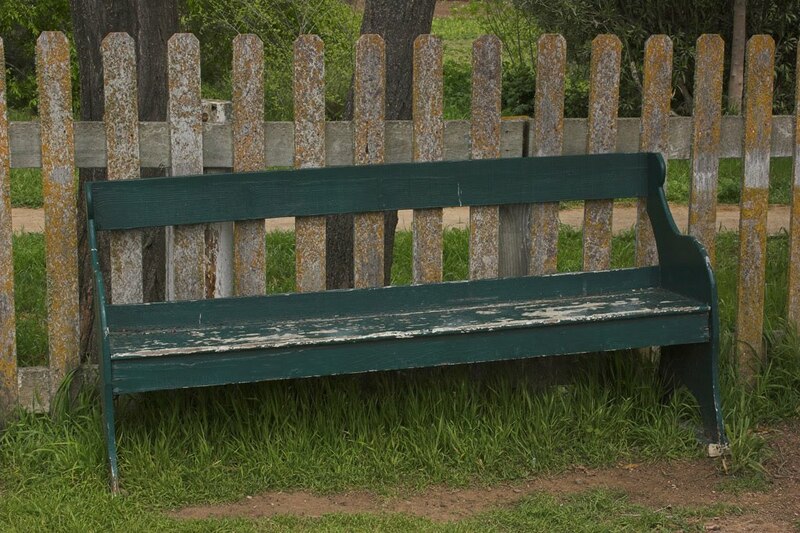 Have a seat on this weary bench, but watch out for splinters! Time and weather have not been kind to it. I will be out of town for the next few days and will visit your blogs when I return! I like such old ones! Have nice days and happy eastern! have a happy Easter and great weekend and safe and fun trip Karen. nice photos u got here.. I'll just sit right down and wait for your return. I just bet you will have some nice interesting pictures. 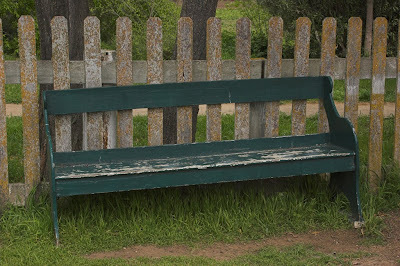 These worn and torn benches stand the test of time, just as us humans, we bear the splinters and remain forever strong. Is it able to withstand the weight of more than 2 persons sitting on it? I doubt that. Thank you for the visit and patiently waiting for my return. I did have a nice weekend and thanks for asking, but I did not have a chance to take many photos.